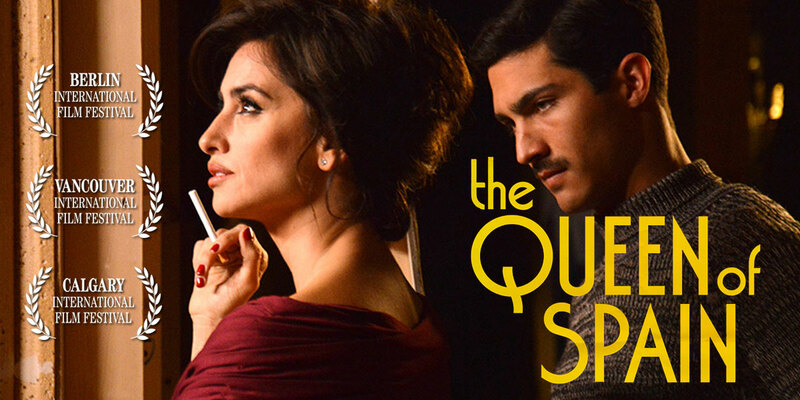 Oscar®-winning director Fernando Trueba, brings together an all-star cast for a lavish homage to 1950s Spanish cinema. A spirited film-within-a-film, The Queen of Spain is an artful rendering of breathtaking costumes, rich visuals and madcap fun, unpredictably melding Hollywood’s studio system with that of fascist-era Spain. 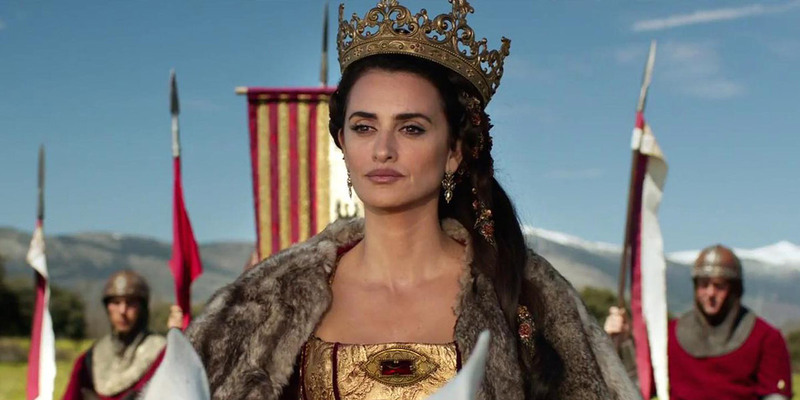 After enjoying a successful career in Hollywood, Spanish actress Macarena Granada (a luminous Penélope Cruz) returns home to play Queen Isabella in an epic period film that has the local media buzzing. Once in Spain, she runs into former friends and colleagues while the film production goes through a roller coaster of emotional scenarios, including the return of a once-famous director, passionate affairs between crew members, and the hovering presence of Franco’s regime. The film is brimming with intriguing historical references, such as a blacklisted American screenwriter (Mandy Patinkin) who, in an apparent nod to Hollywood Ten member Alvah Bessie, is said to have fought with the Abraham Lincoln Brigade during the Spanish Civil War. The Glamorous movie stars, blacklisted writers, campy production designers, fabulous sets, and hunky grips all coming together to make movies and snub their noses at Generalissimo Franco. This is a delight from first moment to last—a mixture of affectionate and not-so-affectionate satire that hits its targets dead center. Fernando Trueba was born in Madrid, Spain, in 1955. Since making his directing debut with Opera prima in 1980, this director and screenwriter has made a further 15 award-winning films. Belle Epoque won the Oscar® for Best Foreign Language Film as well as nine Goyas; his animated film Chico & Rita was also nominated for an Oscar®. His films have screened frequently at the Berlinale. He won a Silver Bear in 1987 for El año de las luces, and Belle Epoque and La niña de tus ojos also screened in the Competition. He has so far won two Grammys and five Latin Grammys for his work as a music producer.